If you want the most comfortable, stable cool air environment (or warmth with a heat pump model) possible, our inverter line of mini-splits will be perfect for you. Not only is an inverter controlled air conditioner more energy efficient, it maintains a much more comfortable environment because it stabilizes the air flow much more regularly.. In a conventional air conditioner, the thermostat tells the compressor to click on and then off when the desired temperature is reached. This uses more electricity because of the power surges and results in a bigger variance in temperature because it has to drop to a certain point to trigger the unit to switch on. With the new inverter technology, the temperature setting is achieved faster because the unit’s compressor runs at its maximum capacity at start up and operates at a higher RMP for a shorter period of time. Instead of on and off operation of the old air conditioner design, inverter technology runs at more precise fine-tuned speed (frequency) to maintain a much more streamlined temperature level. It also saves electricity by eliminating power surges which results in smaller carbon footprint, so it is much better for the environment. Everyone wins! You save money and get a more comfortable living space while the environment thanks you by producing less carbon emissions. 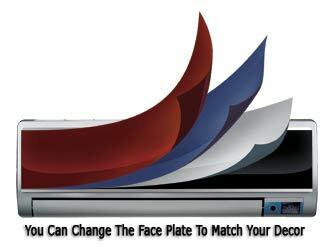 You can change the mirror finish to a different color if you like. Our classy looking units have a changeable front panel so you can change the color of the face to match a different room decor or for whatever other reason you have. The colors are the standard gray silver, dark blue, black and dark red. Cool a room down fast! Do you need to cool a room down fast? With our turbo mode, the unit kicks into a super high speed fan mode which can cool down a hot room in about 20 minutes. 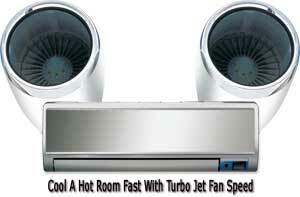 It is kind of like putting a jet engine turbo onto the unit so it blasts cool air into your room. After the room cools down, the unit will return to normal function. Our units also have an assortment of other features that will make your level of comfort even greater. One great feature is the ability to adjust the temperature to where you are located in the room… not just around the space where the air conditioner is located. Put the temperature you desire on your specific room location. Now you can push the “Follow Me” button on the remote and the temperature will be set to where ever you are located. Conventional air conditioners have their thermostat in the wall unit, but now you can have it with you. 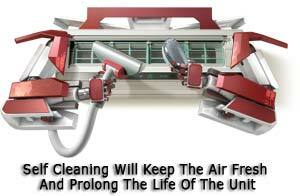 Always breathe in fresh air because the unit cleans itself. It is like having a built in robot within the unit that does its own housework. These units have a self cleaning system that keeps the evaporator clean so you always breathe clean fresh air. Your unit will last much longer as well because the cleaning reduces long-term exposure to corrosion due to microscopic buildup of residue. Wipe out harmful airborne bacteria. 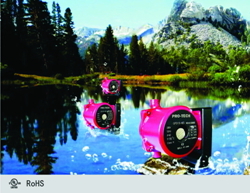 As soon as you turn it on, your unit automatically kills harmful bacteria with its built in silver ion filter. This high-tech filter prevents bacteria’s activity to a low density by destroying their inner-configuration and absorbing their elements in their cell structure. This process can wipe-out deadly bacteria strains and keep your environment much safer and healthier. Eliminate eye strain and the need to get out of your chair in order to see what temperature it is. Our units have large, easy to read LCD screens for you to see the unit’s settings. Combined with the “follow me” feature, you will be able to instantly see what temperature it is where ever you are at in your room. These units will operate in a colder, outside environment making them ideal for computer, telecom and electronic gear rooms. 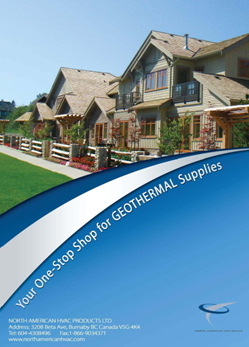 If you have a heat pump unit, this new operating temperature gives you much more flexibility with heating your home. 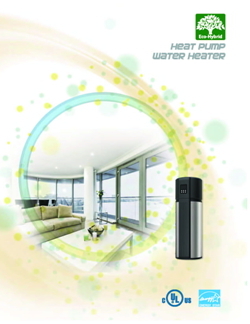 With a push of button, you can have soothing, warm air circulating in your home. There are other great features on our units that you will find very beneficial towards comfortable living. There is the sleep mode feature that will gradually adjust the room temperature after you have fallen asleep. Another good feature of our units is the autostart function that keeps all your settings intact in case of a power failure. 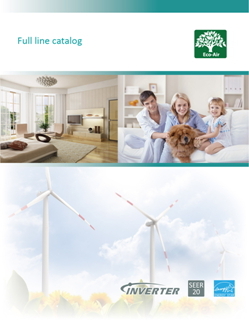 Get all the information about our units by downloading our brochure. Our units are the latest in technology and the design and inner components have a proven track record of reliability… we guarantee it! Your pleasure and overall satisfaction with your new air conditioner is paramount in the mind of our mission statement as we pride ourselves on our ability to give you the best product for the best price.